It isn’t often that a new entry in the free anti-malware suite category comes along since that area already has numerous products from established security companies. However, I just came across a program called Tencent PC Manager. The program has received a number of recent write-ups and was recently updated to version 10.4.25533.501. Because of the importance of anti-malware suites, I thought I would take a look. Tencent is a major Chinese Internet company but I am not familiar with it so I am passing this along for information only. The developer has an English language download page here. This page doesn’t have much information about the program but you can find reviews at Neowin and at The Windows Club. There are also some useful comments at Wilders Security forum. Another download page is at Softpedia. This is an extensive program with a hefty download of 150 MB. It uses four scanning engines - Tencent Cloud Protection, Tencent Antivirus Engine II, Avira Local Antivirus and Tencent System repair. It is said to work in all current versions of Windows. In addition to anti-malware protection it includes anti-phishing, link scanning, secure browsing, webcam protection, USB protection, and hacking detection. It gets decent grades from several anti-virus testers, Virus Bulletin and Av-Test. The developer claims that it uses the world’s largest security cloud base. How much communication with this cloud base or elsewhere takes place I do not know. It required 245 MB of disk space to install on my Windows 8.1 test system and used about 280 MB of RAM when sitting in the background. Various comments on the web say it is a heavy user of computer resources when scanning and that was also my experience. The interface is modern and easy to use. An example of the dialog for settings is shown below. This program does not fit with my own personal pattern of computer usage but it is worth being aware of a new major free anti-malware suite. The United States Post Office (USPS.GOV) and other sites. 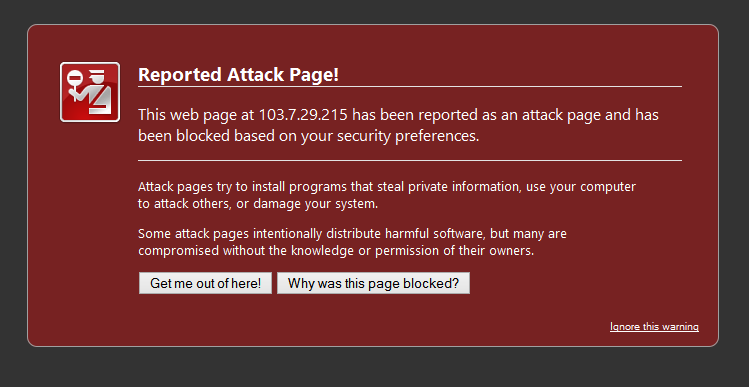 But whenI tried "known" PUPs site, Firefox did not warn nor complain. I THOUGHT GIZMO CHECKED THIS STUFF THOROUGHLY BEFORE SUGGESTING THEM TO US??? Try reading the other comments first, in particular #121677, before commenting yourself. :) MC - Site Manager. anyone compare with Qihoo 360 Total Security ? I'm curious about this as well. I've had a lot of false positives with 360TS as of late, it's been getting annoying. Just to remind potential posters here that this article is about "A New Free Windows Anti-Malware Suite", and any comments not related to exactly that will be deleted, as will anything remotely racist. :) MC - Site Manager. Thank you sir! These appear to be very useful sites. Yeah, I thought so but I figured I'd report it here and confirm rather than ignore it. I'll give a try later on my VM, thanks. VirusTotal and WOT both give the site a clean grade. At 100MB LARGER than the "Fatso" AVG, I will let others use it. Excellent Article, Vic.